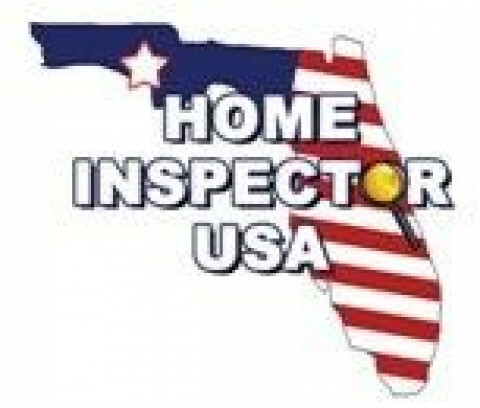 Click/tap here to find the best Inverness, Florida home inspector for your needs! Serving Inverness, Crystal River, Homosassa and greater Citrus County. 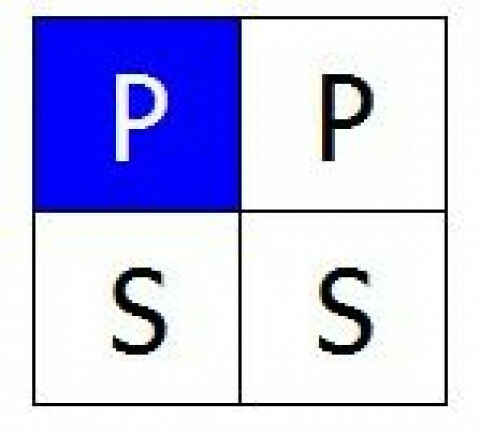 Performing Home inspections, 4 point inspections, Wind mitigation inspections and specializing in Swimming Pool equipment and safety inspections. National Swimming Pool Foundation Certified Pool & Spa Inspector. 11 years experience in Florida. I perform home inspections, wind mitigation inspections, 4 point inspections, roof inspections, and new construction inspections. HOME INSPECTOR USA has the "ONLY" Certified Master Inspector (CMI), Engineer/(BSME & TDME) and former Residential Contractor in our area who has examined over thousands of properties (residential & commercial) for prospective buyers and sellers. We are "TOTALLY UNBIASED" straight to the point home inspection company. We are a local "INDEPENDENT" professional Home Inspection and Mold Inspection Company working "ONLY" for you and your best interest. We have only one objective in mind when performing a home inspection or a mold inspection: "to discover what is wrong with the property". 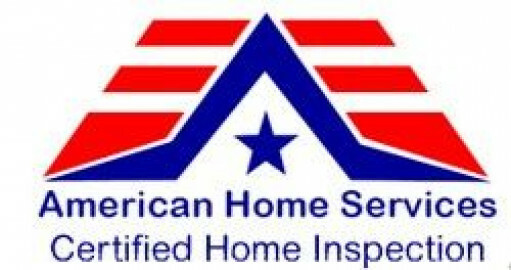 Certified ASHI Inspector (ACI # 244873) American Society of Home Inspectors. Thorough Home Inspections, Citizens Roof Condition Inspections, 4-point Insurance Inspections and Well Water Testing. Report with Summary Page(s) and photographs emailed the same day!
. 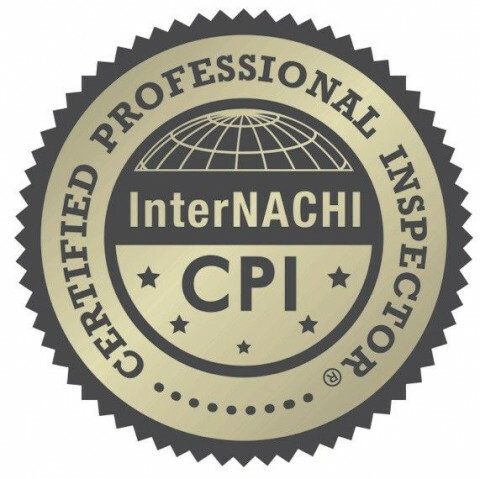 Mark R. Clark is an ASHI Inspector who has met the rigorous requirements to be a provider of The ASHI Experience, a professional home inspection that combines the highest technical skills with superior customer service. Use the contact information to call the home inspector directly to ask questions and schedule your home inspection. We inspect your home as if it belonged to us.